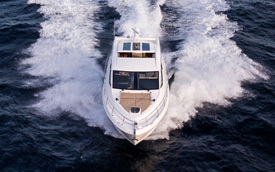 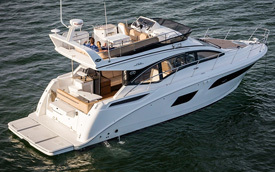 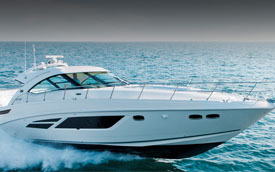 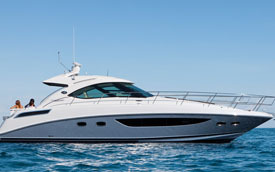 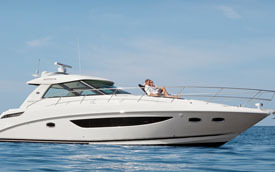 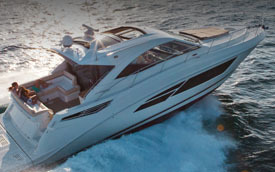 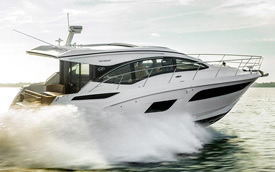 Long, lean lines and perfect craftsmanship define the exquisite features of our 2013 Sea Ray Sport Yachts. 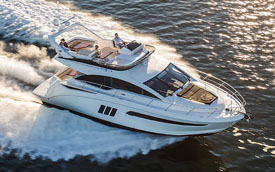 Ranging from 41 to 51 feet, these dream machines provide a combination of luxury and performance that exceeds any other boats in their class. 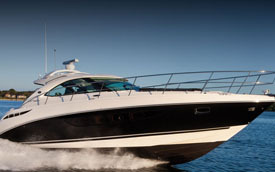 Whatever your destination, a Sea Ray Sport Yacht will take you there in style.